Tamron 28-75mm f/2.8 Di III RXD Lens for Sony E-mount Announced ! 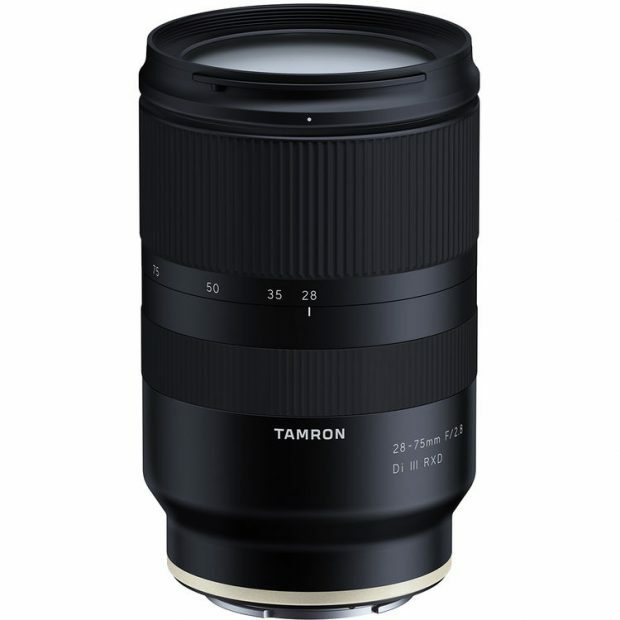 Tamron has officially announced the development of Tamron 28-75mm f/2.8 Di III RXD lens for Sony full frame mirrorless cameras (Check Specs at B&H Photo Video). Tamron 17-28mm f/2.8 Di III RXD Lens Development Announced ! Previous Previous post: Sony HVL-F60RM External Flash Leaked Image, to be Announced Soon ! Next Next post: Tokina FíRIN 20mm f/2 FE AF Lens to be Announced Soon !